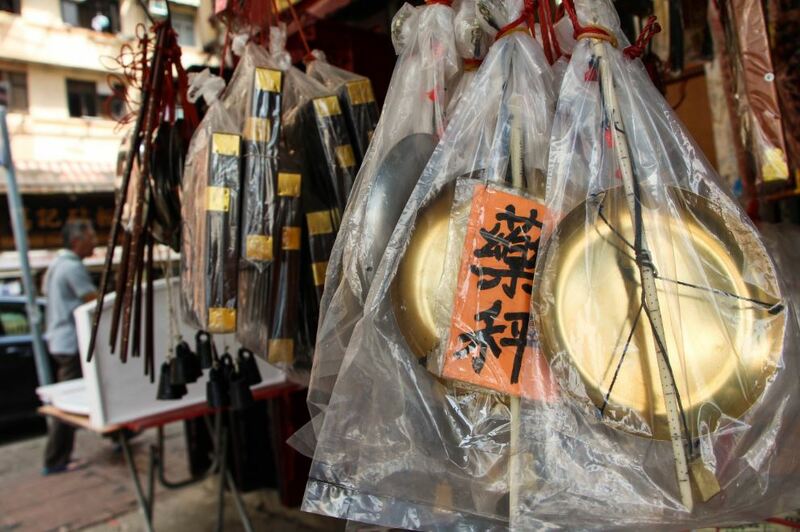 Connie Fong: “People in Hong Kong may come across traditional Chinese steelyards, a type of balance, in wet markets and Chinese medicine pharmacies. Yet only a few of them know the proper way to use one, though it was the optimal tool for measuring weight in the olden days. HF: I have tried to leave a comment at the end of Connie Fong’s article posted in The Young Reporter Magazine and emailed TYRM directly to acknowledge inclusion of the extracts and images used here, both without success. …“I hate to say this but this is really a pity for me to witness this unique craft vanishing in the society”, said Ho. The steelyard shop owner is unable to make any new steelyards at 76 years of age and the stock in her shop are all that she has left. There are only three to four steelyard masters left in Hong Kong and they would soon be retired as all of them are in senility, Ho said. “One corner of [Shanghai Street] that looks frozen in time is Lee Wo Steelyard. 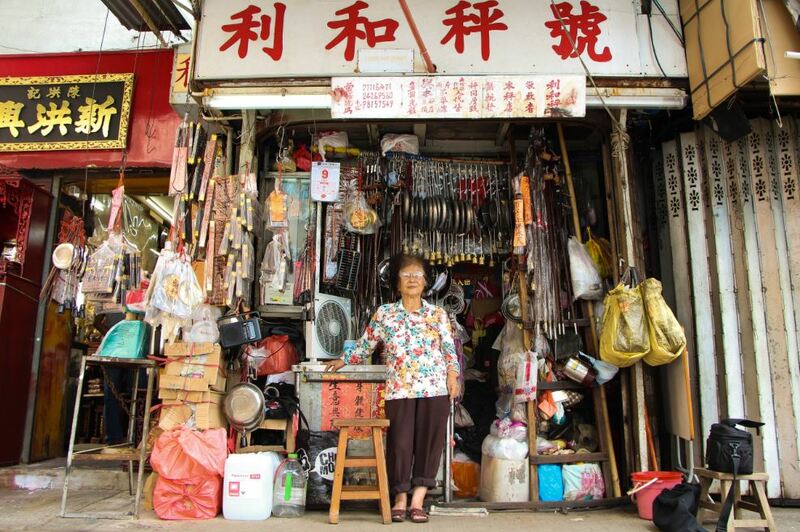 While the neighbouring store sells digital scales, among other goods, Mrs Ho, 77, still sells abacuses – a must for a traditional bridal dowry and called “everlasting rulers” for measuring happiness. See: The Young Reporter Magazine is an English news publication run by students of International Journalism in the Journalism Department at Hong Kong Baptist University since 1969. We publish eight times a year and have a circulation of more than 4,000, including tertiary institutions, public libraries, secondary schools, media organisations, legislative councilors, popular cafes and bookstores.